Fireside Chat In Your Own Backyard? We’ll Make It Happen! Long summer evenings call for time outdoors, enjoying the fresh air and the moderately cooler nighttime temperatures. Whether you’re sitting around watching the kids splash in the pool or just winding down after a nice dinner, pulling up beside your own outdoor fireplace is just the ticket for a cozy conversation. Maybe it’s a campfire scene you’ve been yearning for, but you don’t have the time to get away on an actual camping trip. Bring some marshmallows out back and enjoy the fire in the open air without the hassle of having to pitch a tent. Regardless of your particular vision, Starr Exteriors is in the business of creating an outdoor experience for you that is both practical in use and beautiful in design. Our intricately built stone fireplaces are crafted to create a space that suits your needs and leaves you feeling impressed. Our honest and quality workmanship does not skirt around any details and will leave you with an outdoor structure that you can use and enjoy for many years to come. 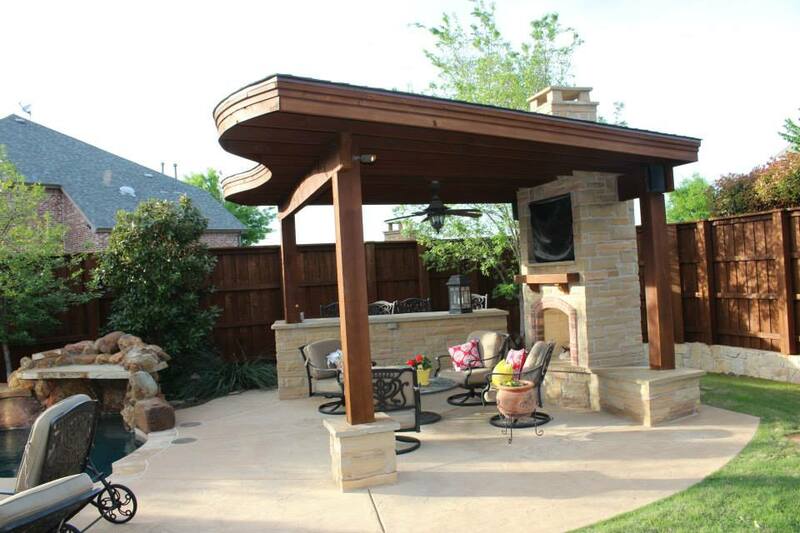 Contact Starr Exteriors today to learn more about our outdoor fireplace solutions!